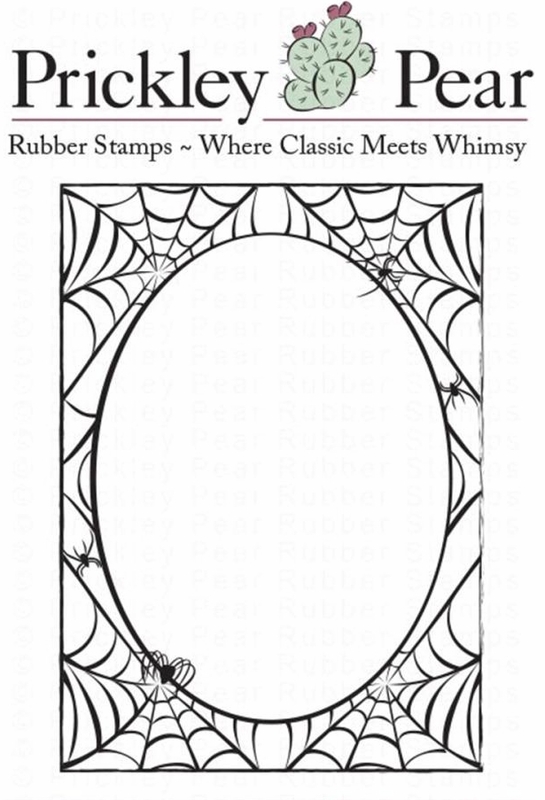 *NEW Prickley Pear ATC Stamp - Spider Webs. This red rubber stamp is cling mounted and ready to go on your acrylic block. Color the design wtih markers, watercolors or colored pencils, and then you can add glitter and other embellishments. 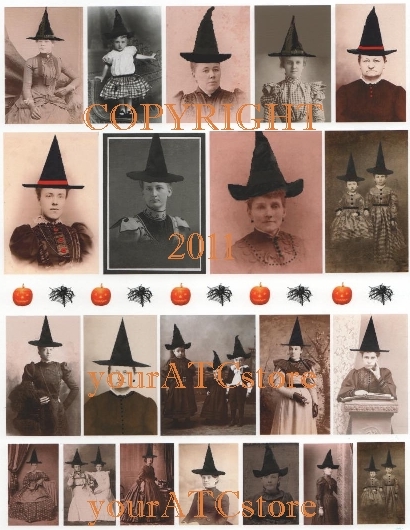 A great Halloween ATC stamp. Stamp measures 2 7/8 in. 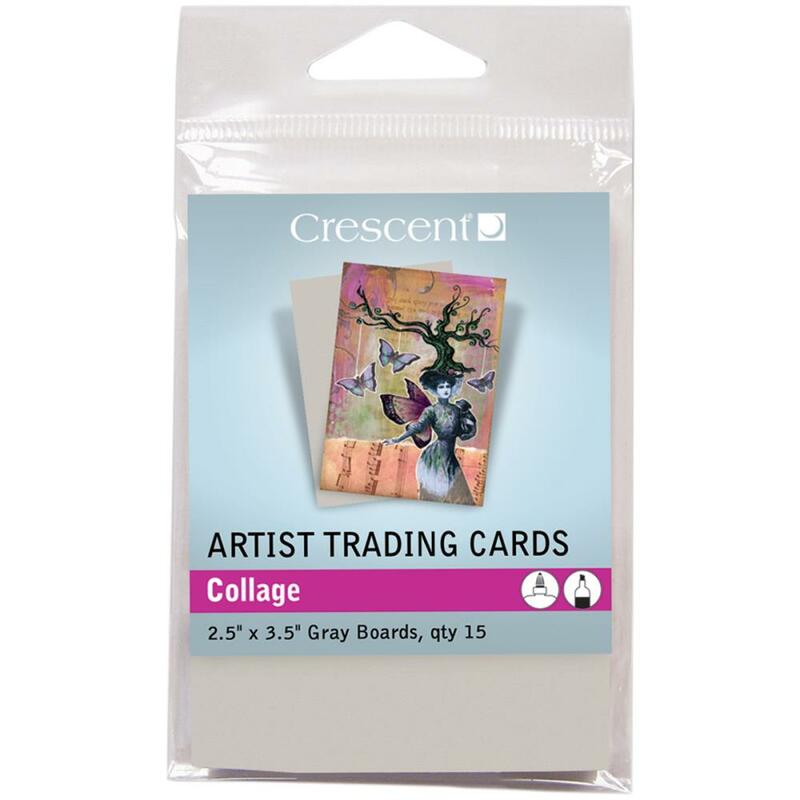 x 2 1/16 in., which makes it perfect to work with your ATC background, or use just by itself. *Apple Pie Memories Acrylic ATC Stamping Block 3 in. x 4 in. Lost Coast Designs Doll Accessories UNMOUNTED Rubber Stamp Set. *Docrafts Papermania Clear Stamp Block 2 3/4 in. x 4 in.